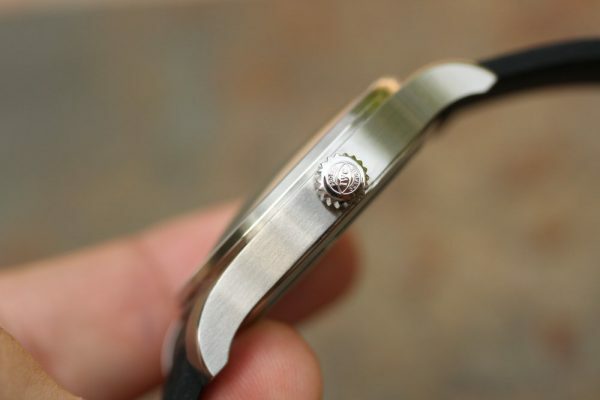 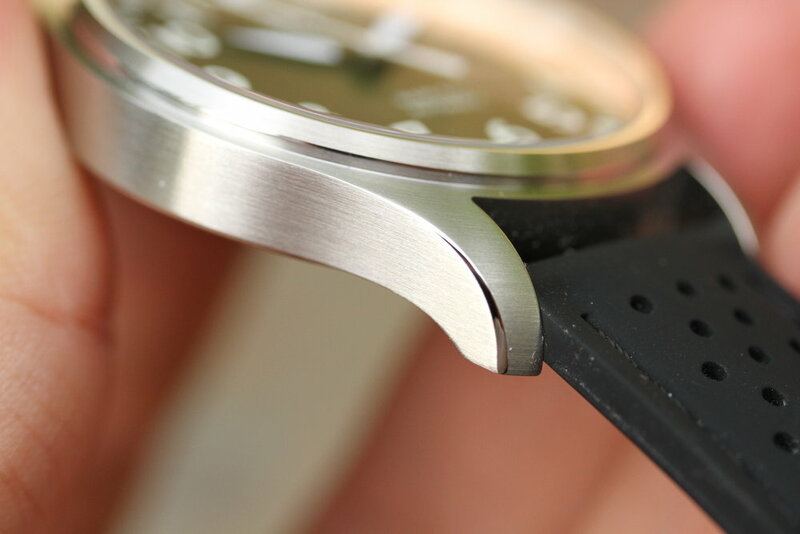 Mint condition watch without any signs of wear. 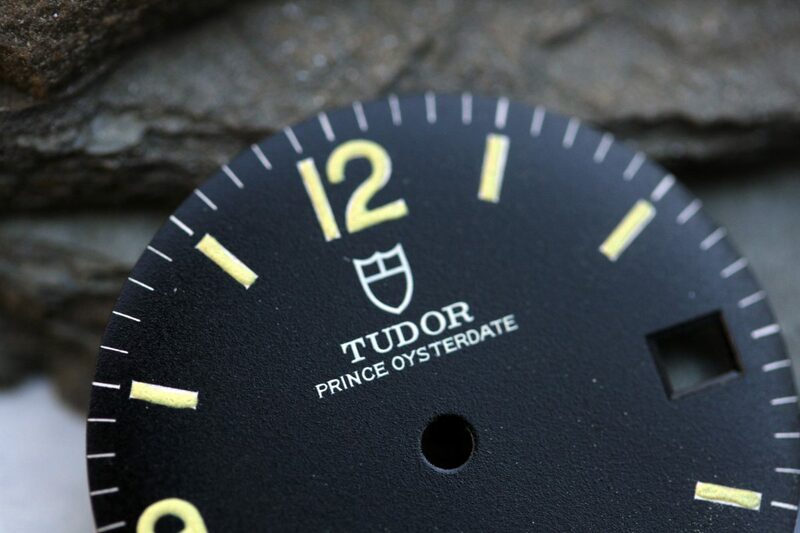 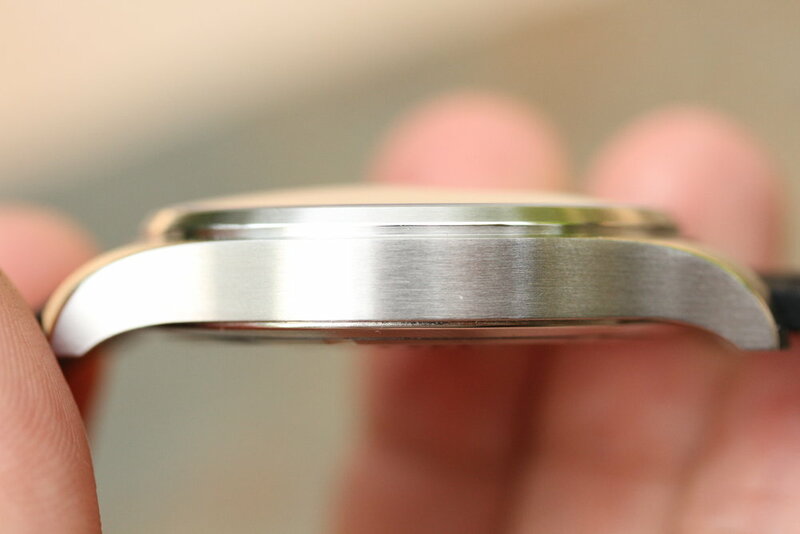 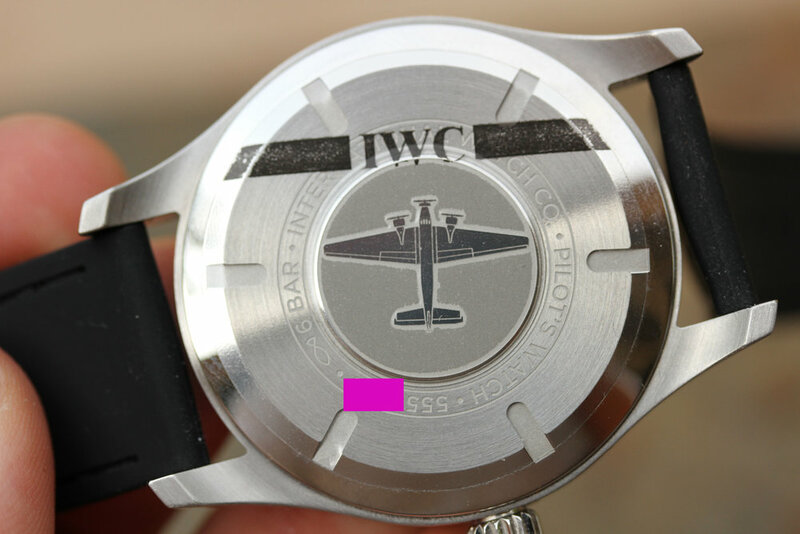 Caseback sticker is till intact. 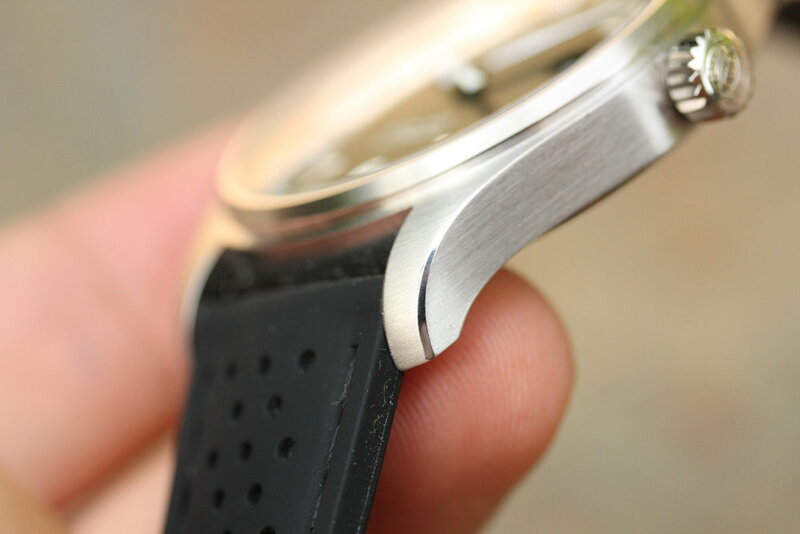 There are no scratches, dings or dents. 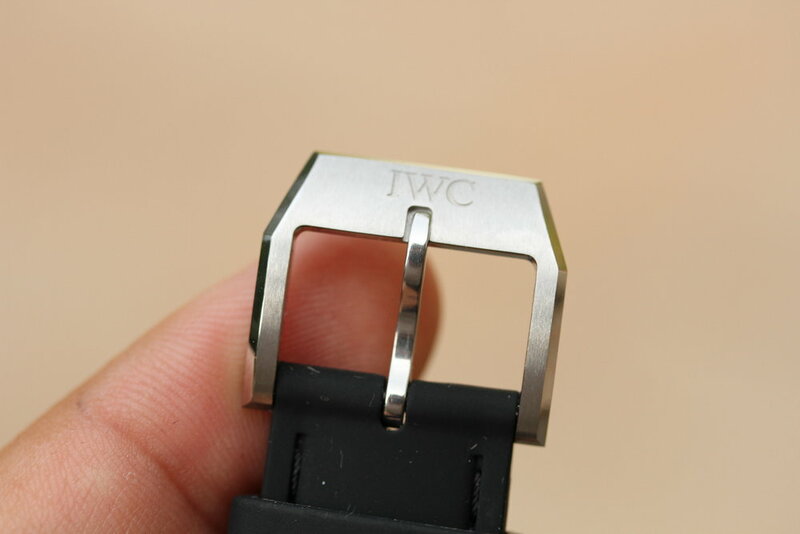 Watch is currently mounted on a racing style rubber strap with mint IWC original buckle without signs of wear. 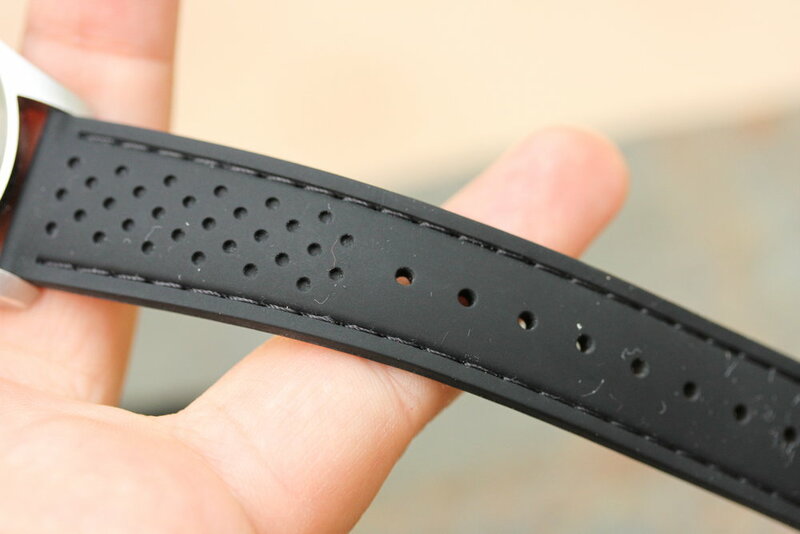 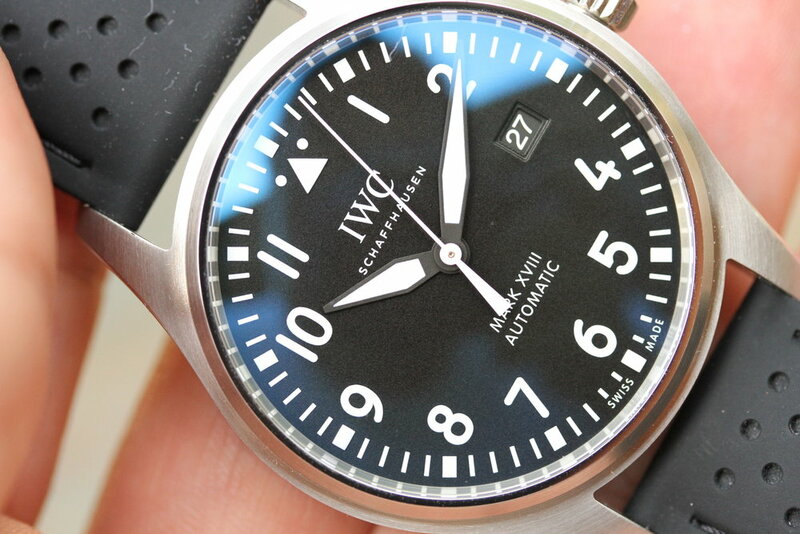 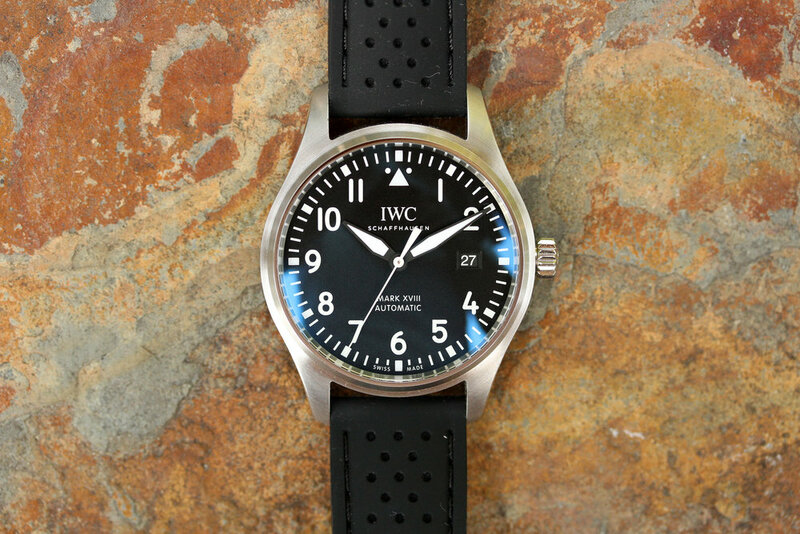 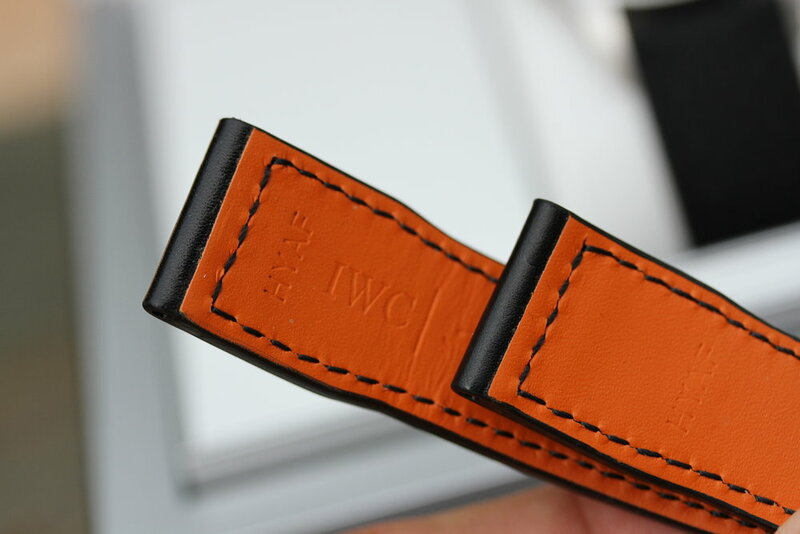 The original black leather IWC strap is also included and is in unworn condition. 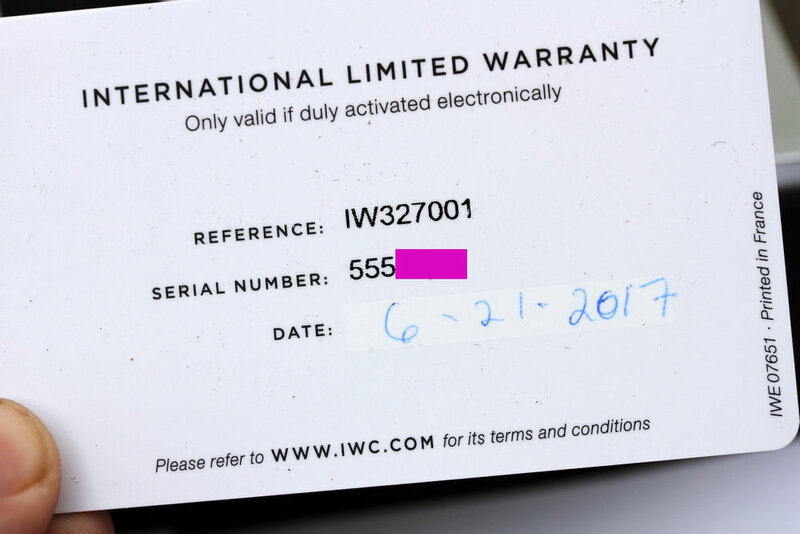 Watch comes complete with IWC box, manuals, accessories, IWC warranty card is dated in less than a month ago, end of June 2017. 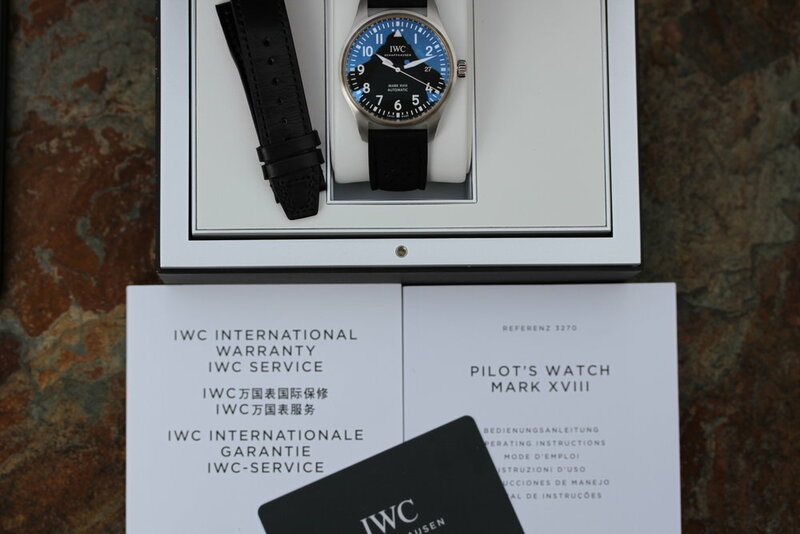 Nice complete set purchase from AD, not grey market watch.